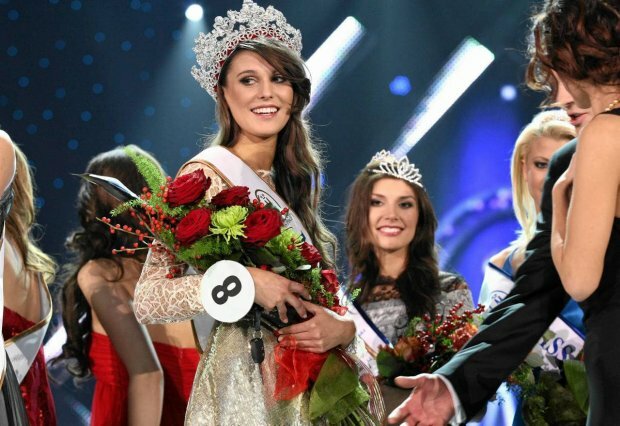 Miss Polski 2012 was crowned in Plock last night. The winner of this year's pageant is Katarzyna Krzeszowska. She is 22 years old and stands 1.72m tall. Krzeszowska defeated 23 other beauties to win the title and the opportunity to represent her country at Miss World 2013. The first runner-up was Ewa Bedzia and the second runner-up was Paulina Podlewska. Aleskandra Podsiadly finished in fourth place and Klaudia Wisniowska finished in fifth place. I'm not sure if we are looking at the next Miss World but she definitely has potential!! !